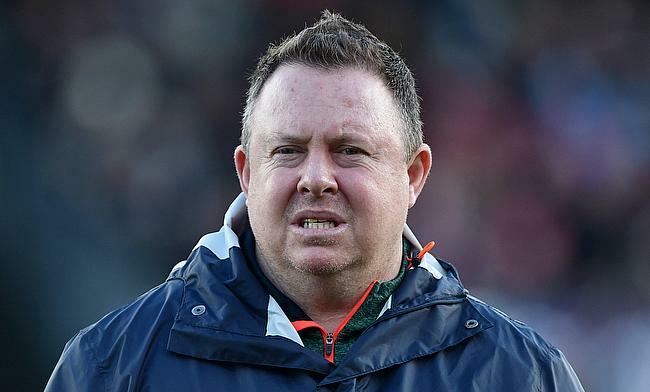 Leicester Tigers have confirmed the sacking of head coach Matt O'Connor with immediate effect. The decision follows after the Welford Road unit suffered a 40-6 defeat to Exeter Chiefs in the Gallagher Premiership opener at Sandy Park last weekend. The 47-year-old's association with Leicester Tigers began when he was appointed as backline coach under Heyneke Meyer and he continued to remain as attack coach when Richard Cockerill took in charge of the club. Leicester Tigers went on to win back to back English Premiership titles in 2008/09 and 2009/10 seasons. With Cockerill appointed as director of rugby of Leicester Tigers, O'Connor was elevated to the head coach role in July 2010 and he was clinical in the club's Premiership title victory during the 2012/13 season. However, the team endured a tough 2017/18 season where they failed to reach the play-off for the first time in 14 seasons and the massive defeat against Exeter this season did not help his cause either. “Matt was appointed head coach in April 2017 on the basis of his previous Premiership experience and his knowledge of the club. But we believe the time is right to make this change in the best interests of the Tigers moving forward," Leicester Tigers club chairman Peter Tom CBE said. Meanwhile, assistant coach and former Leicester captain Geordan Murphy will be the interim head coach of the side alongside Mark Bakewell, Boris Stankovich and Brett Deacon. “As a club, Leicester Tigers will always aspire to challenge for major honours in the incredibly competitive arena of professional elite club rugby and everyone at the club will fully support Geordan and the management group in driving the team forward," he added.